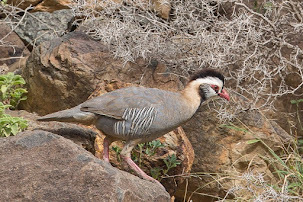 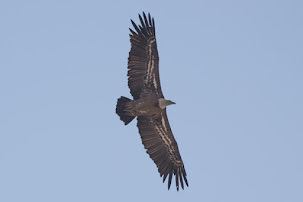 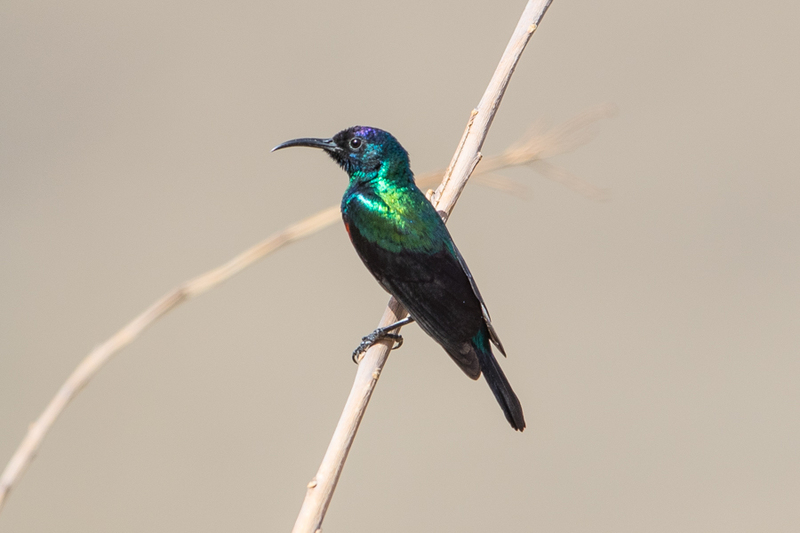 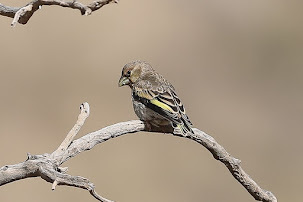 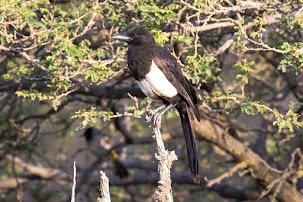 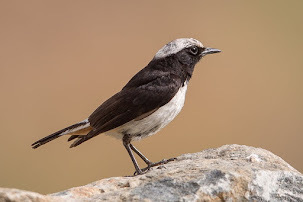 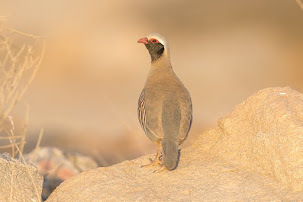 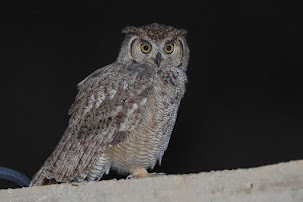 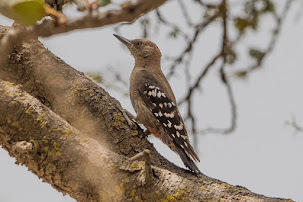 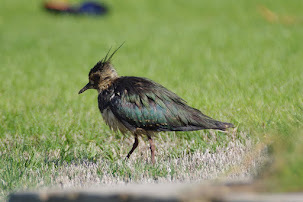 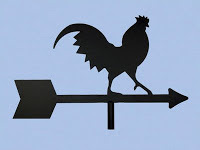 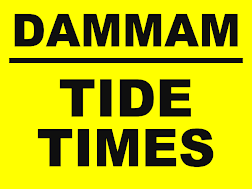 The middle of summer is the slowest time for birdwatching in Saudi Arabia but it is always worth going out and seeing what you can see and different things or unusual occurrences can occur at any time of year. 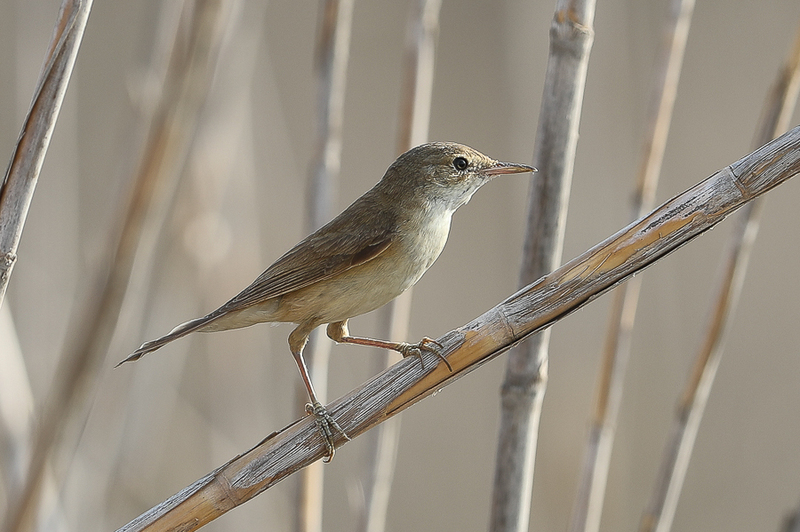 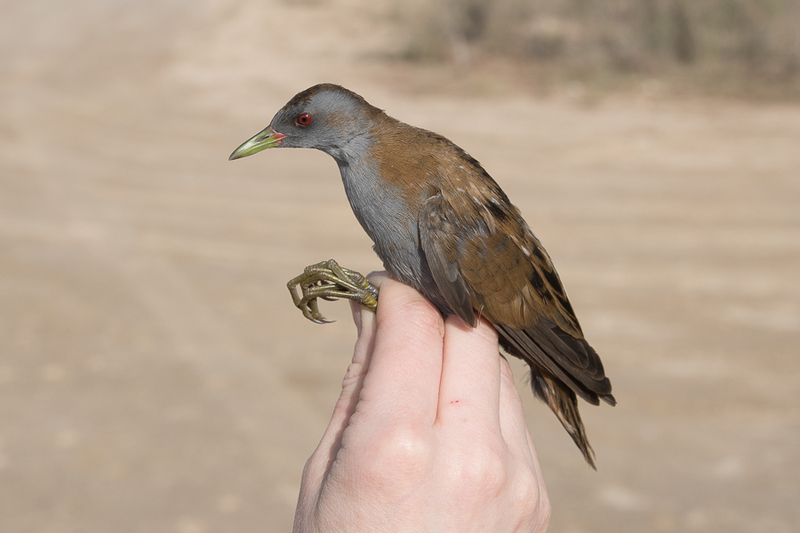 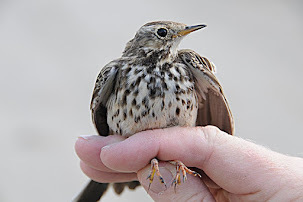 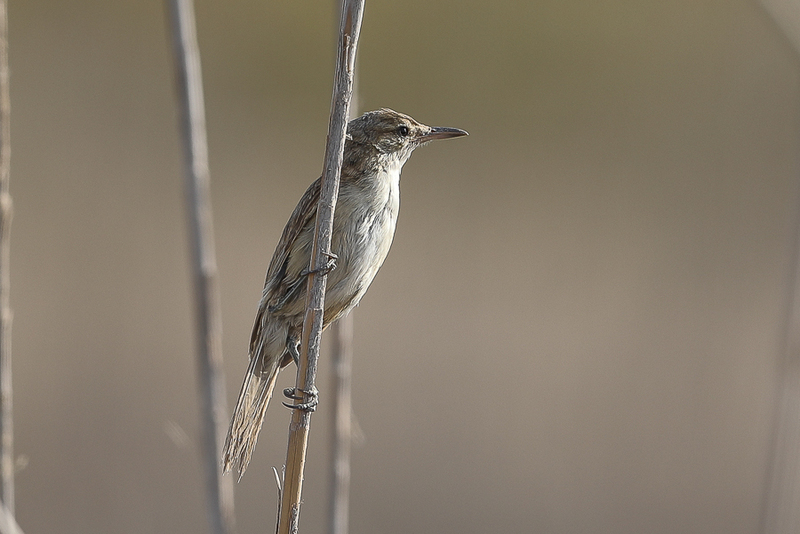 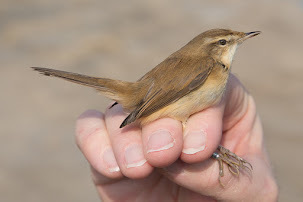 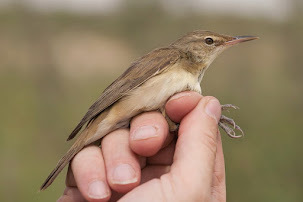 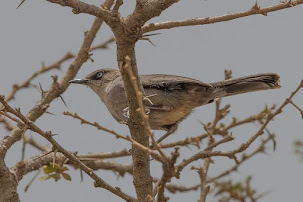 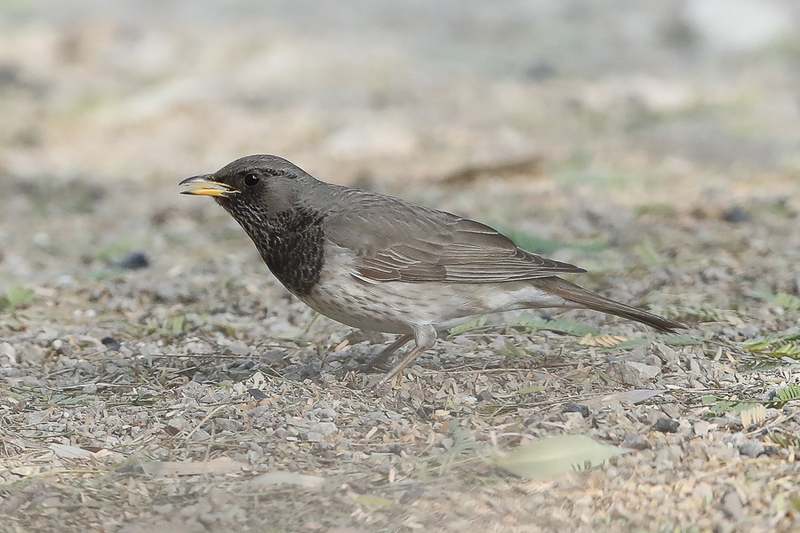 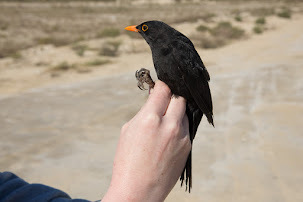 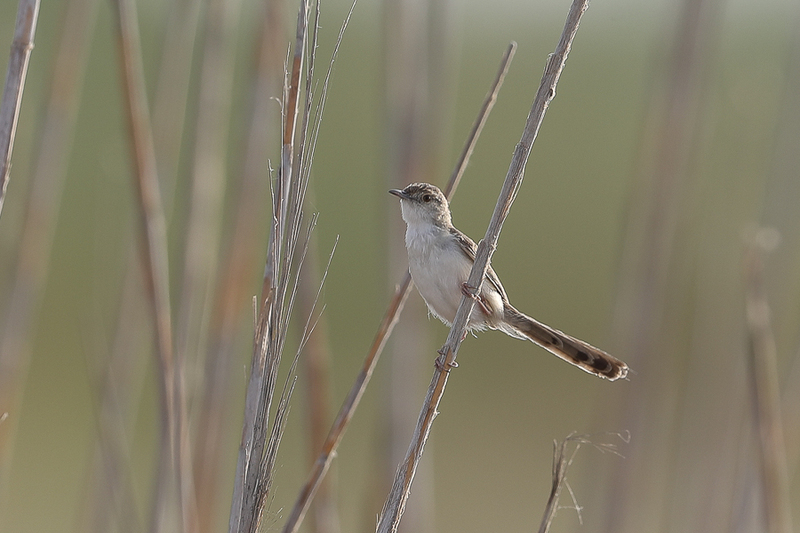 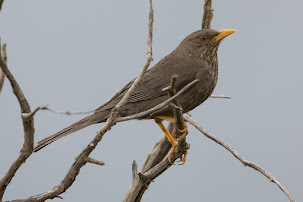 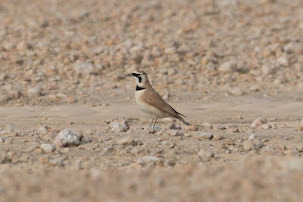 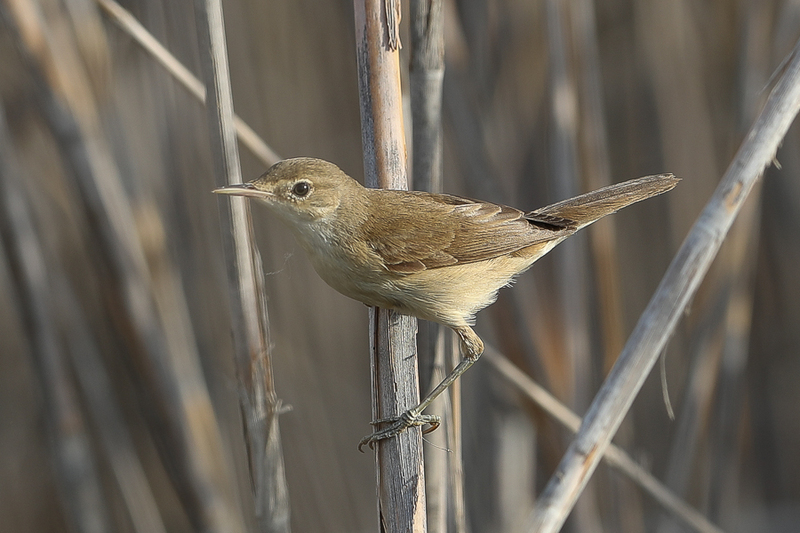 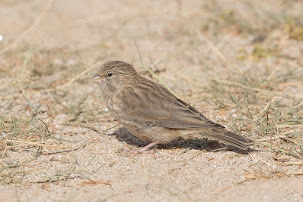 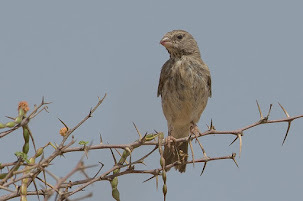 Jubail ha many reed bed areas that hold a number of breeding warblers with the commonest birds being Indian (Clamorous) Reed Warbler, Eurasian (Caspian) Reed Warbler and Graceful Prinia. 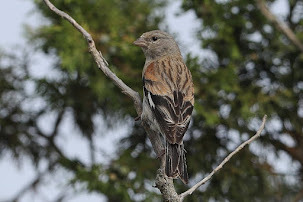 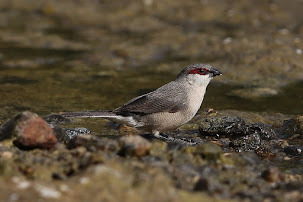 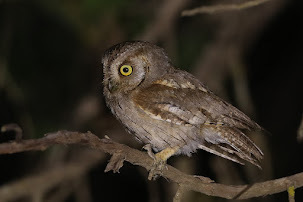 I managed to photograph all these species recently on a trip there and although all three are common breeding species they are not so easy to photograph. 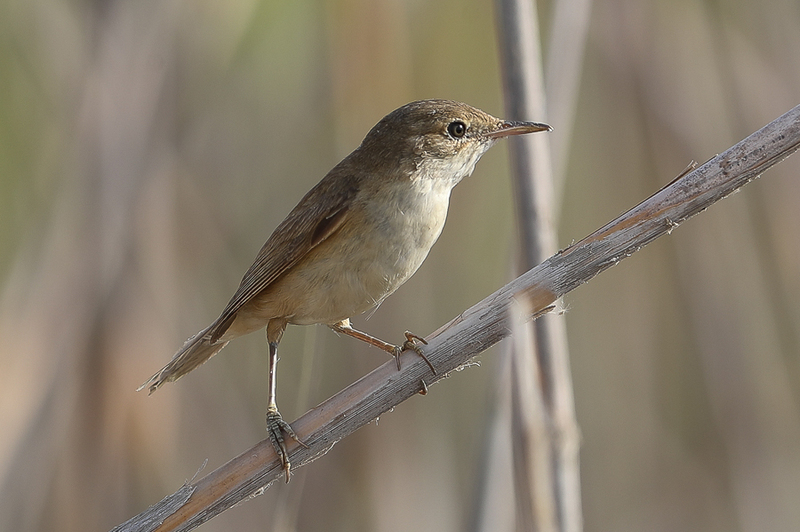 Eurasian (Caspian) Reed Warbler is the most difficult to photograph so I was quite please with my result shown below.